Born in 1975 in the south of France, Benjamin Chaud studied in Paris for 3 years at “Les arts appliqués”, before moving to Strasbourg’s “Les Art Décoratifs”, where he also studied for 3 years, after which he became an illustrator. Already at the beginning of his career, he was twice selected for the Bologna Children’s Book Fair. Benjamin has lived in both Marseille and Paris and now lives in Die in the south of France. 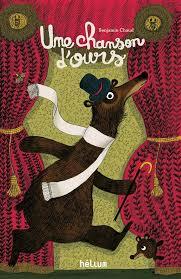 He is currently working with the publishing houses Hélium and Albin Michel in France and Chronicle Books in America. 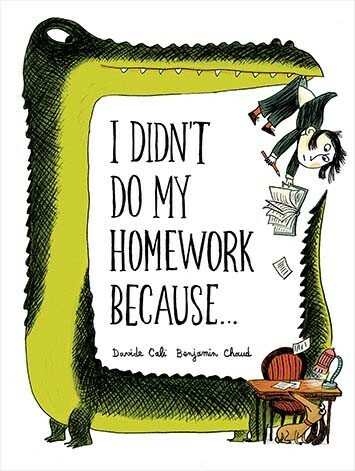 As well as illustrating stories by other writers, Benjamin also authors his own picture books. 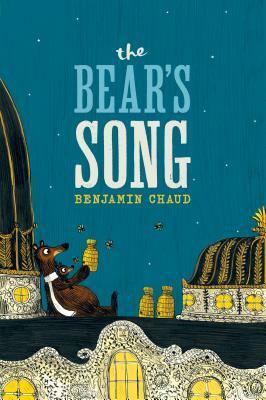 In 2011, Une chanson d’ours (The Bear’s Song) was published. Papa Bear is searching for Little Bear, who has escaped the den. Little Bear is following a bee, because where there are bees, there is honey! The quest leads them into the bustling city and a humming opera house and culminates in a delicious reunion. The story about Papa Bear and Little Bear immediately won the hearts of readers of all ages, and so far three books about the bear duo have followed: Coquillages et Petit ours (The Bear’s Sea Escape, 2012), Poupoupidours (The Bear’s Surprise, 2014) and Pompon ours dans les bois (2018). 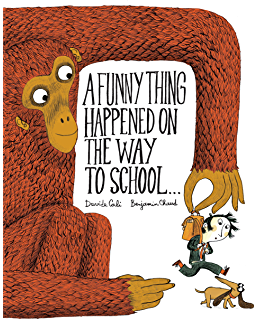 Benjamin is also known for illustrating the books by Davide Cali, including Je n’ai pas fait mes devoirs parce que… (I Didn’t Do My Homework Because…, 2013), Je suis en retard à l’école parce que… (A Funny Thing Happened On The Way To School…, 2014). 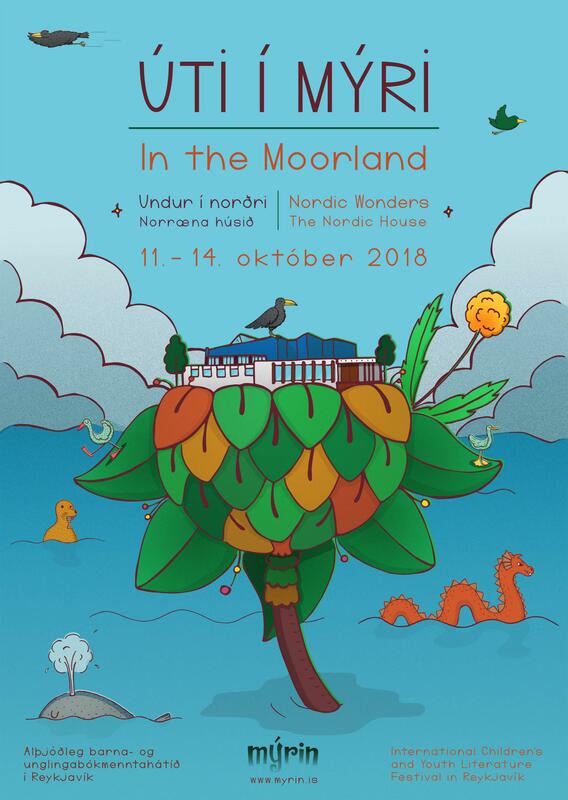 The Bear’s Song and I Didn’t Do My Homework Because… have been published in Icelandic by Angústúra. 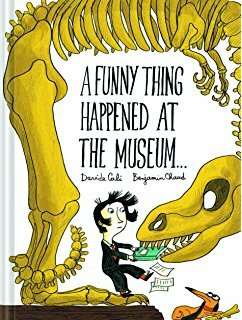 Benjamin’s books have been New York Times bestsellers, he was awarded a gold medal at the Society of Illustrators in New York in 2014 and he has been a member of the jury of the Illustrators Annual 2015 in Bologna. His books are translated in more than 20 languages, including Icelandic. He specializes quietly in drawing animals that squint.